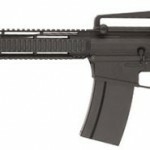 ArmaLite has introduced a new model that has magazine compatibility with DPMS and Knights Armament rifles. 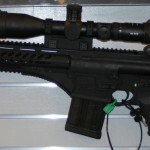 The New AR-10A was introduced at ShotShow in January 2012. The rifle is shipped with a Magpul Pmag and comes standard with a two-stage trigger. The rifle has an MSRP of $1557.00 but I personally haven’t seen any for sale yet. 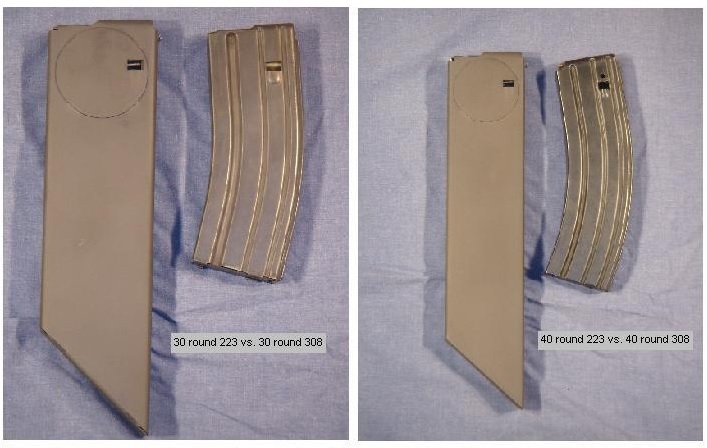 Armalite has released a PDF showing the visual differences of individual components. The AR10 inspired MPT-76, by MKE in Turkey, caught my .. 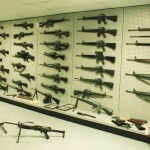 Here are a few Stoner designs in Knight's Firearm Museum, .. It is quite likely this was announced a long time ..
German military and law enforcement procurement identification of the G1 ..